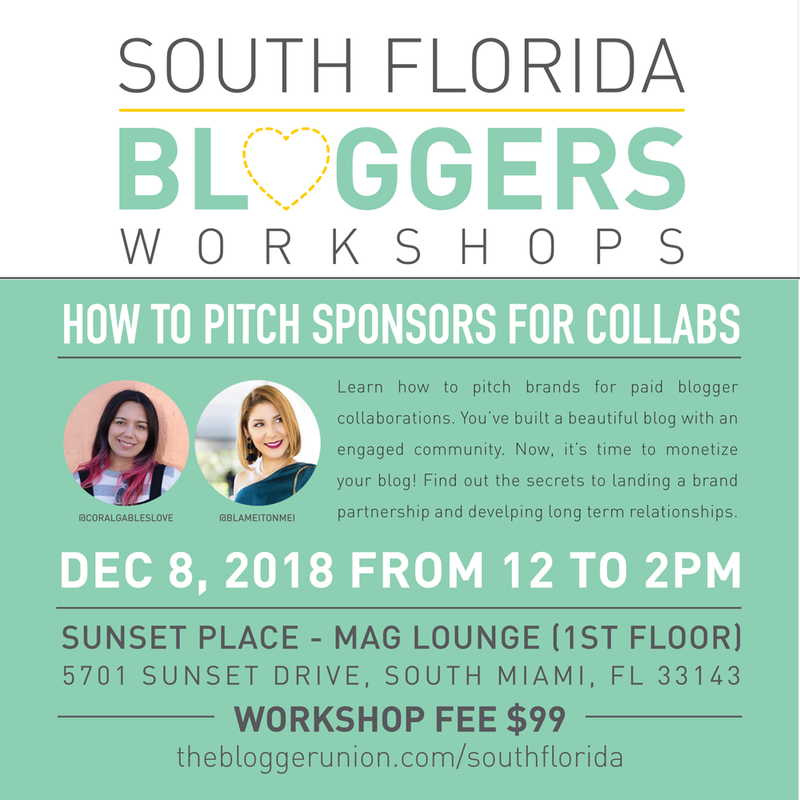 Learn how to pitch brands for paid blogger collaborations. You’ve built a beautiful blog with an engaged community. Now, it’s time to monetize your blog! Find out the secrets to landing a brand partnership and develping long term relationships. This workshop includes sample pitch emails you can use right away to pitch a brand. 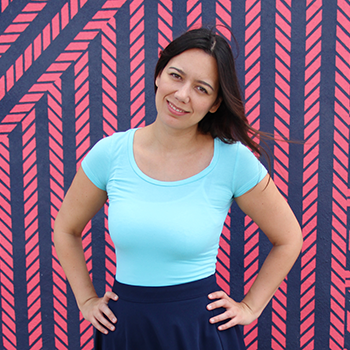 This workshop is for bloggers in all stages – you’re never too small to pitch a brand. What you need to pitch. What brands are looking for. Finding the right contact to pitch. The structure of a successful pitch. Mei enjoys sharing her knowledge of the blogsphere and has been invited to be a speaker at We All Grow Summit 2018 in Long Beach, California, Hispanicize Week 2018 in Downtown, Miami and during events for local chapters of The Blogger Union also in Miami. As another accomplishment, she was recently awarded with ‘Best Lifestyle Blogger of 2017’ by South Florida Bloggers. Thanks to MAG Fashion Lounge for hosting and providing lite bites and drinks for our meetup.